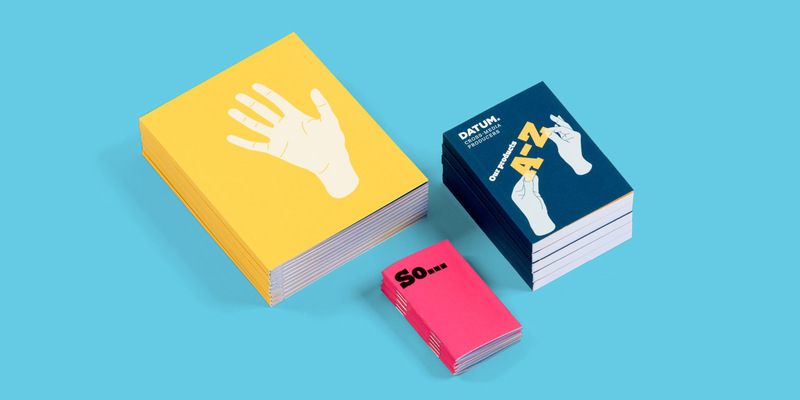 We were delighted to be recently featured in Print Week for our work with Datum. Below we republish the original text, giving a client’s perspective on the journey we took together. This article first appeared in Print Week magazine, 8 February 2016. Republished with their permission. Original article here.